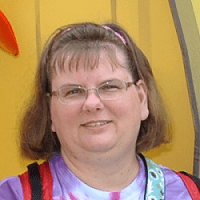 My friend Sarah over at Magical Days with the Mouse has started a new Friday meme called Disney Flashback Friday, and I have decided to join her. Her rule for this meme is that it has to be a flashback for the blogger. It can be 20 years ago or a month ago. 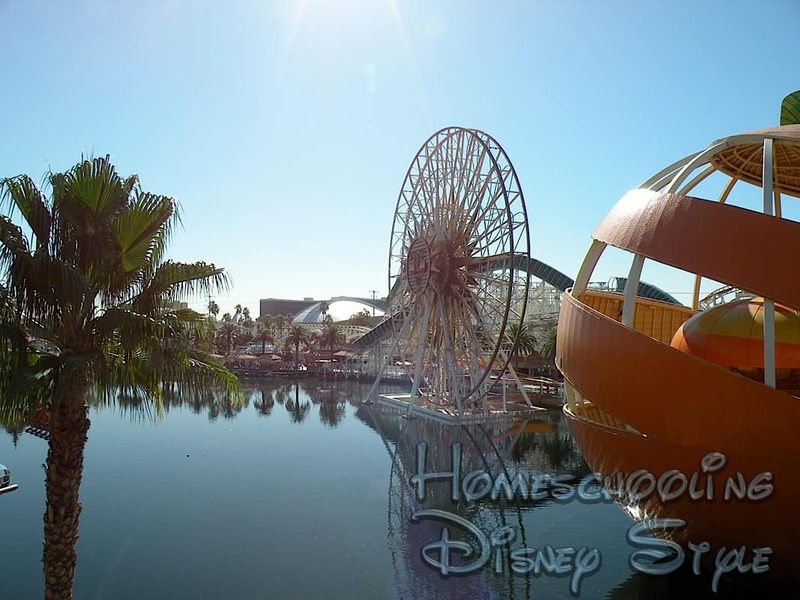 If you are a blogger who loves Disney, please join up with Sarah! I have chosen to flashback to Paradise Pier, the way it was… There are many changes that I really like. 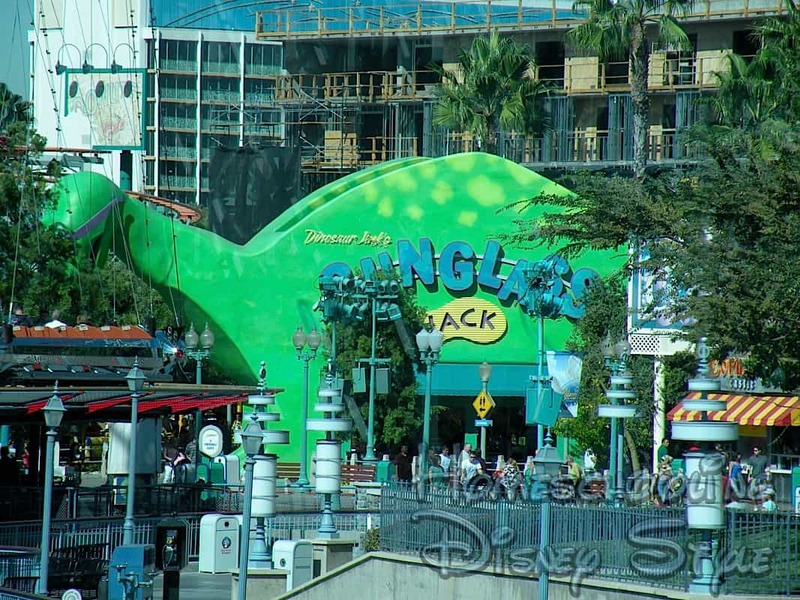 For instance, I really didn’t like the giant orange look of the Orange Stinger. 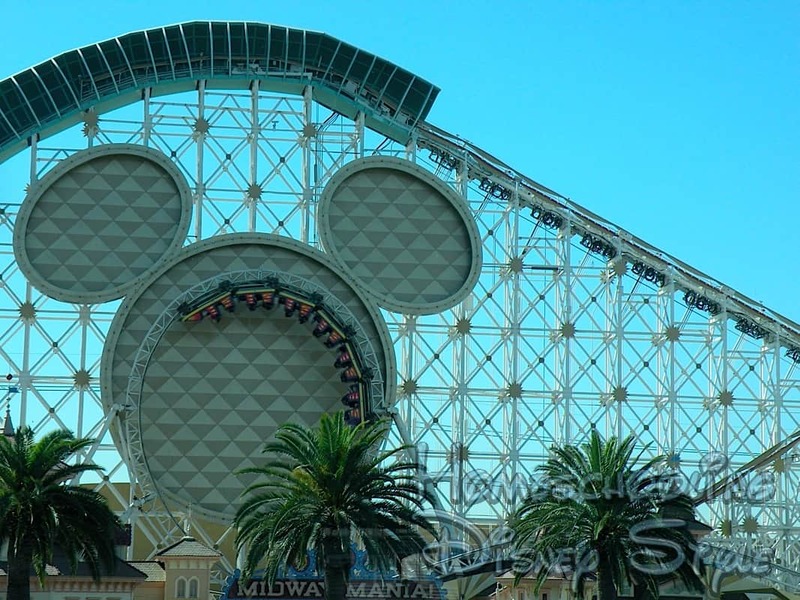 and it was so much fun going through the Mickey head on California Screamin’. Of course, as Walt Disney said, “Disneyland will never be completed. It will continue to grow as long as there is imagination left in this world.” I wonder how they will change this area the next time? Great photo! Hoping to one day make it out to Disneyland!